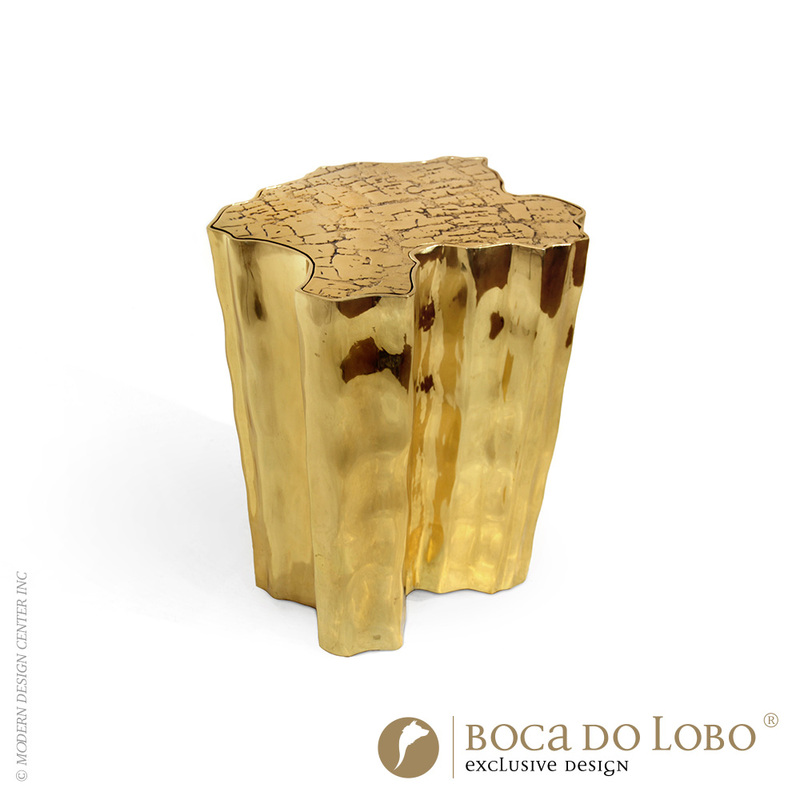 Side table made in melted metal and it is gold plated. 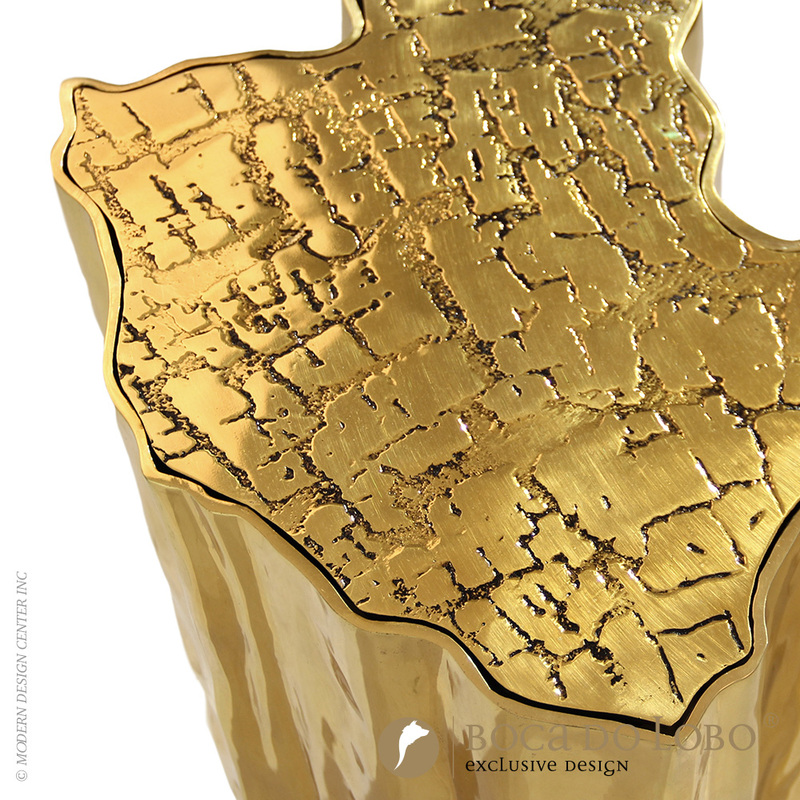 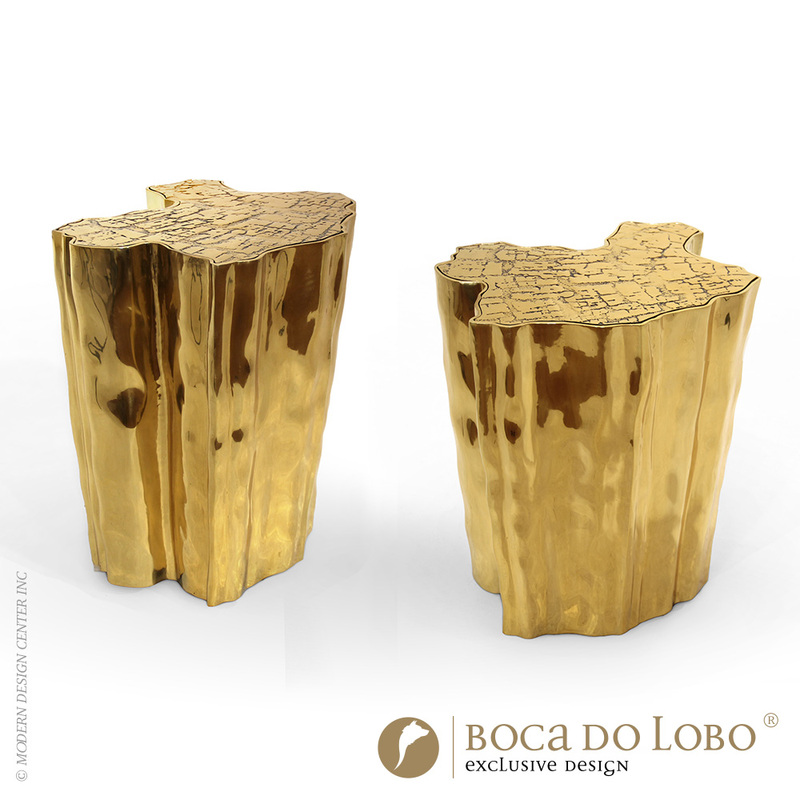 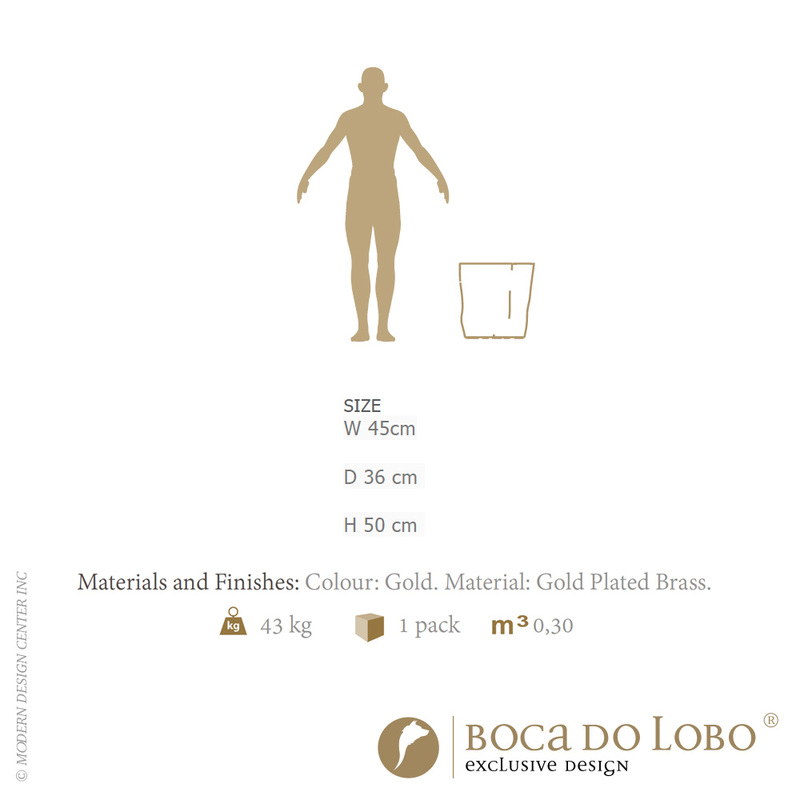 Boca do Lobo uses the highest quality materials and textures, giving them shapes through objects that create a cosmopolitan luxury environment, finding the finest example in this table. 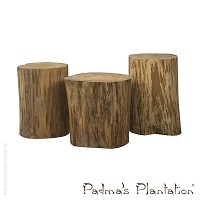 Eden is inspired by the mystic behind the name. 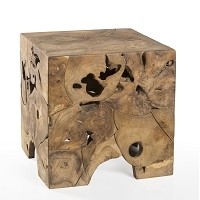 This side table represents a part of the tree of knowledge and the tale of the birth of desire. 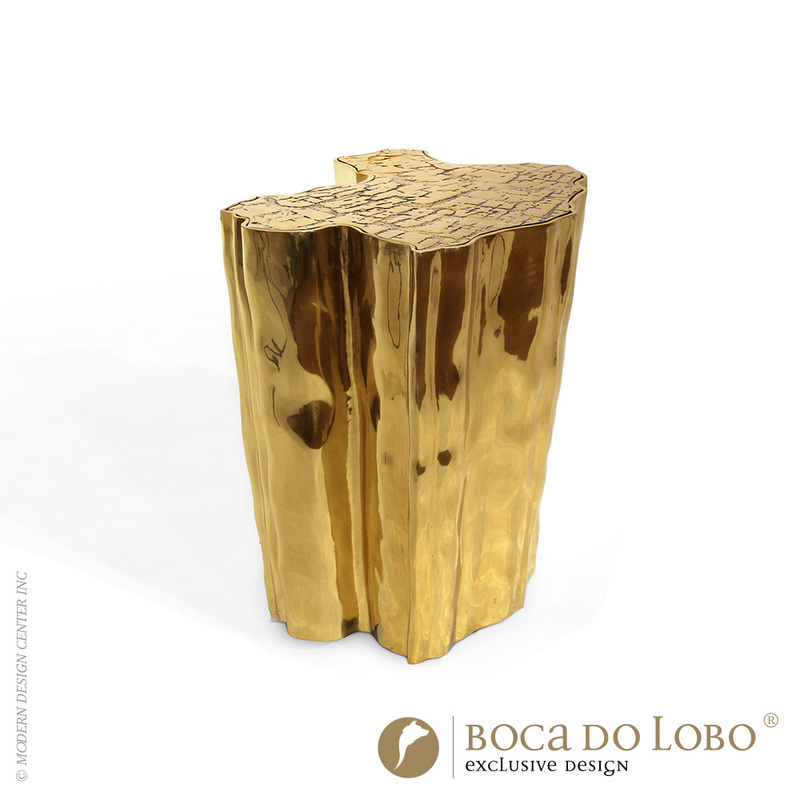 Fully made of polished casted brass, with a delicately engraved top exposing the heart of a golden tree to the very heart of a home. 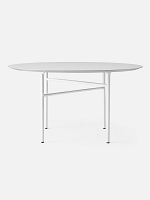 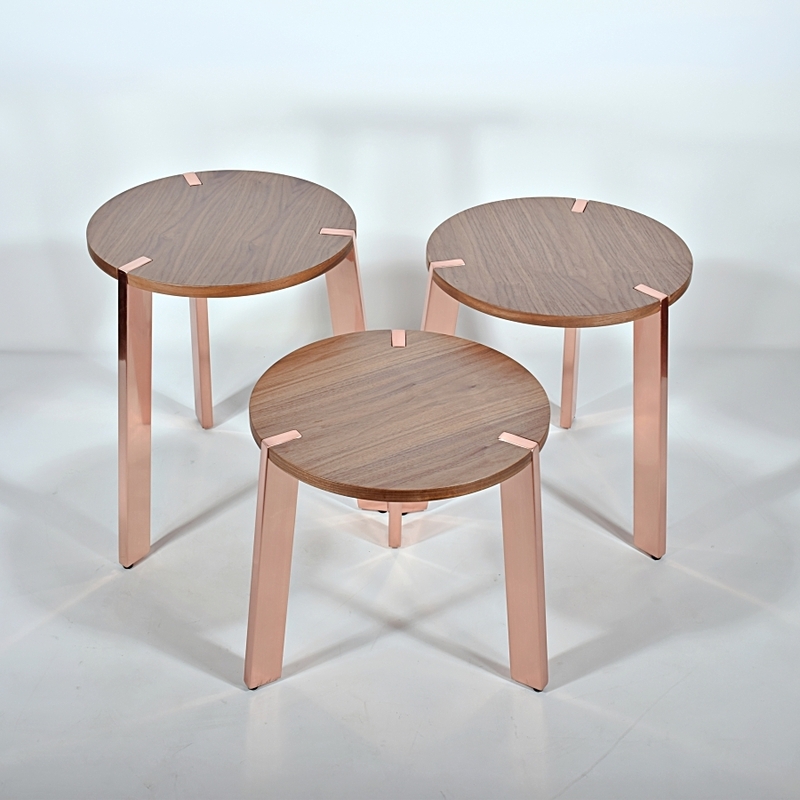 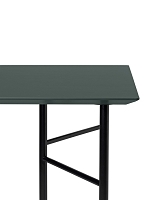 Notch Occasional Table | M.A.D.